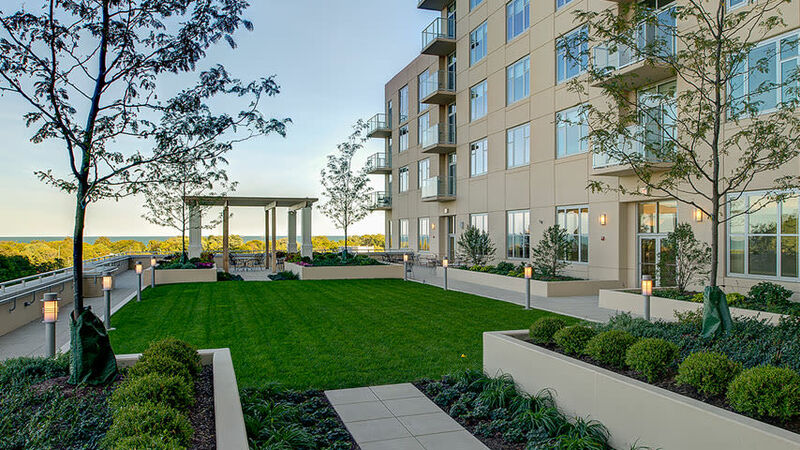 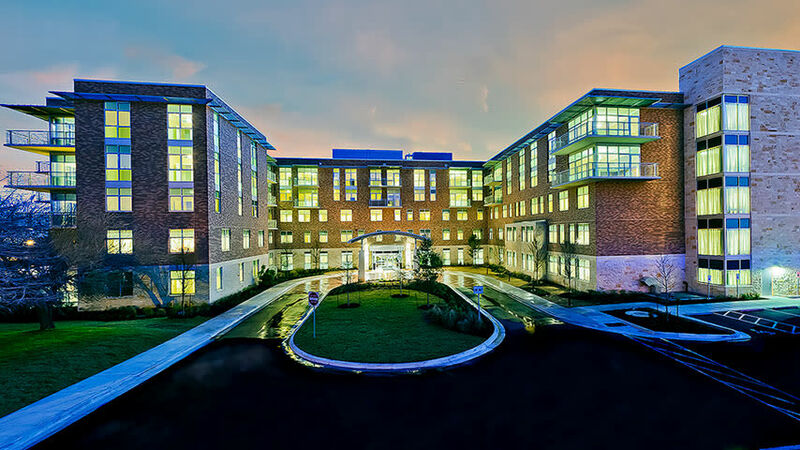 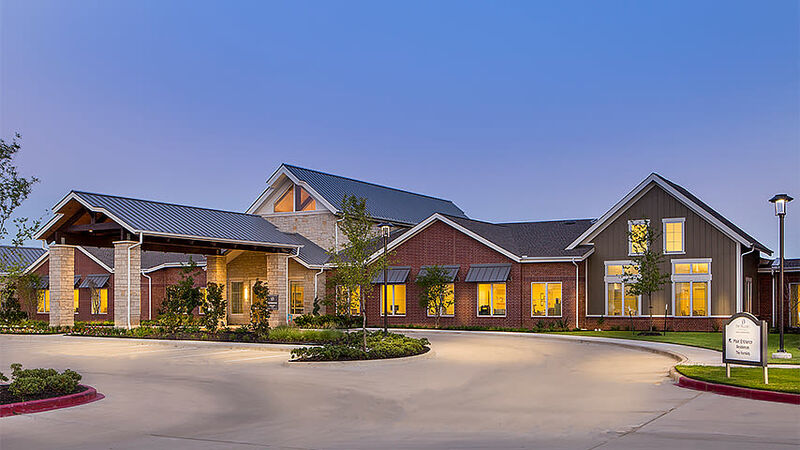 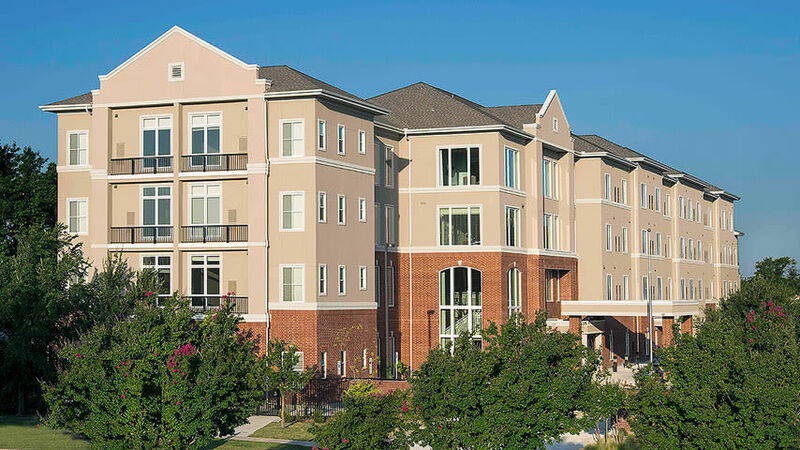 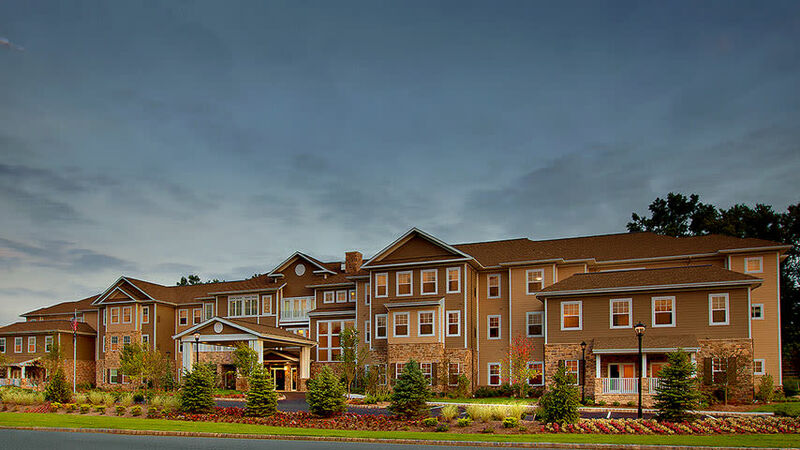 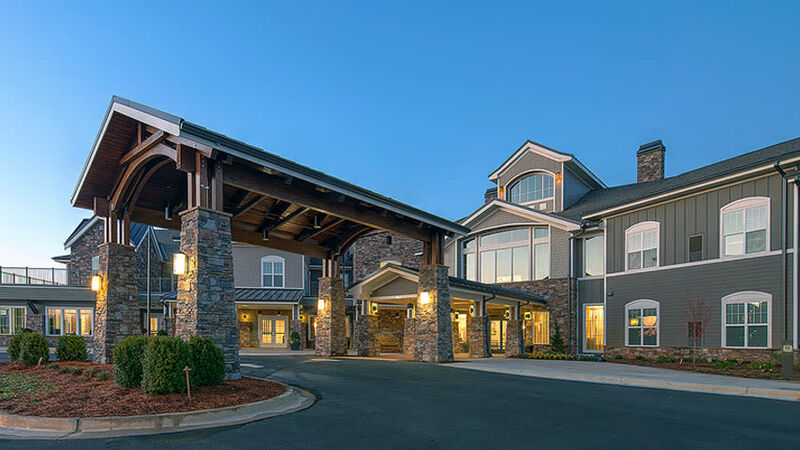 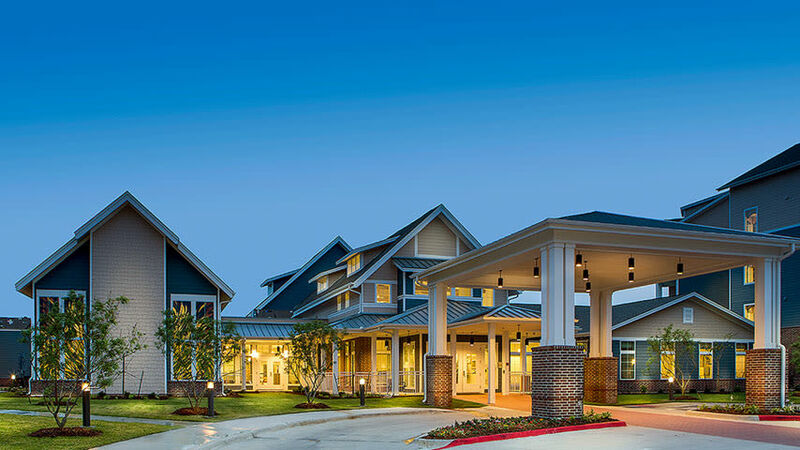 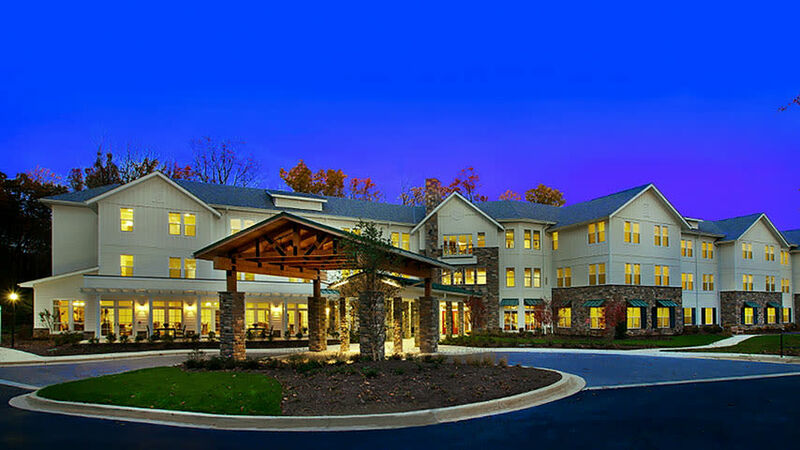 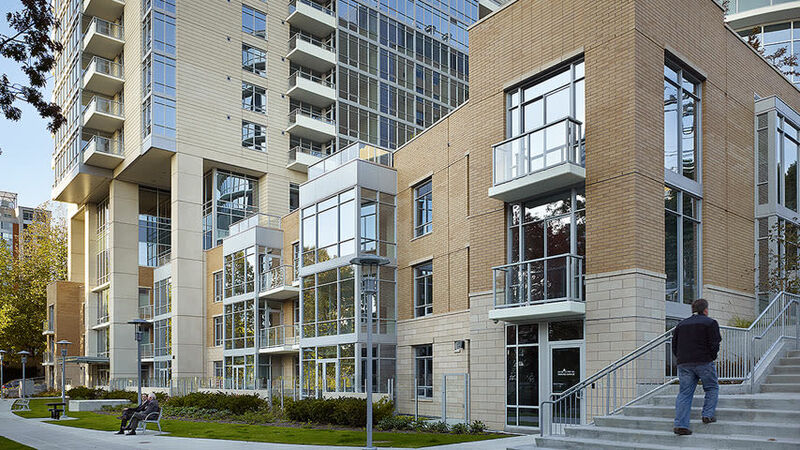 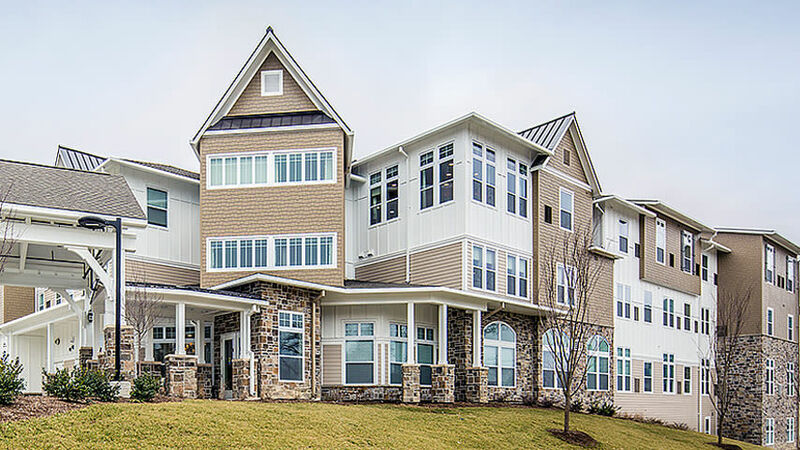 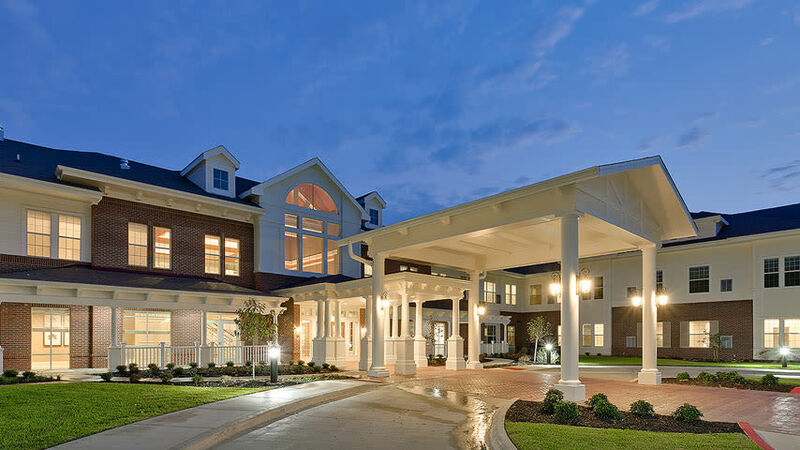 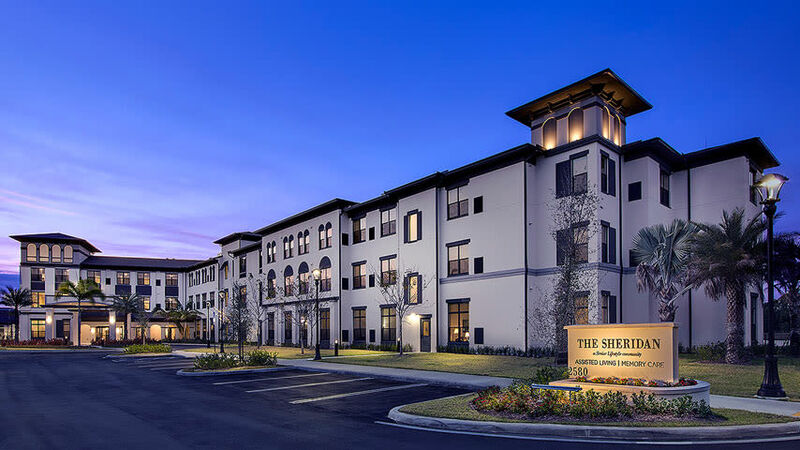 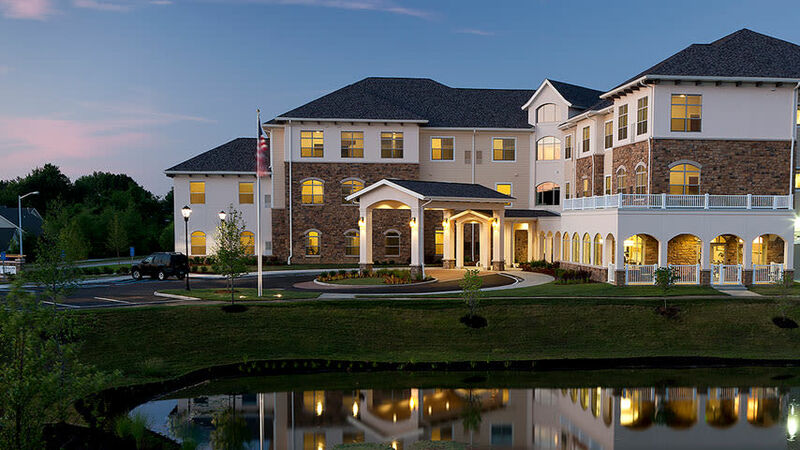 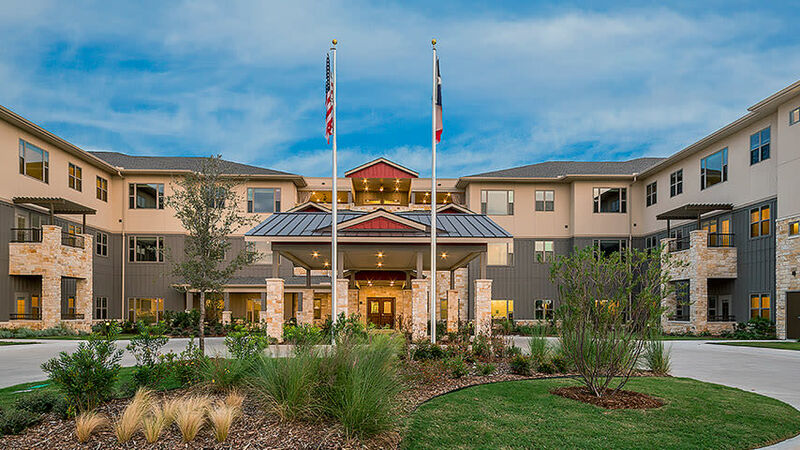 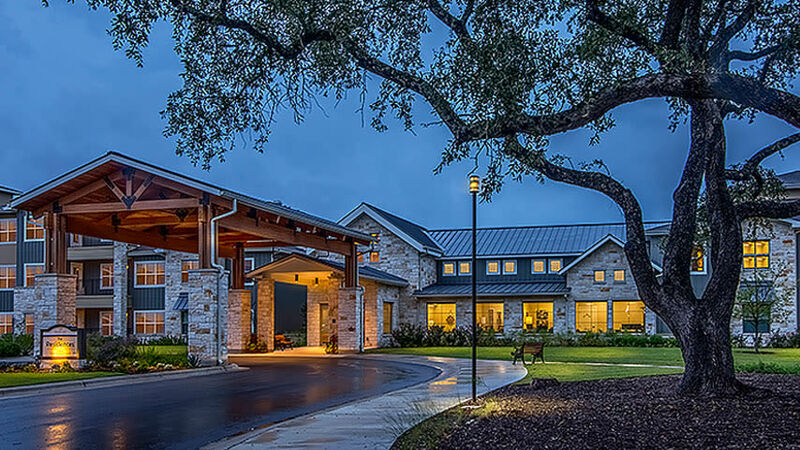 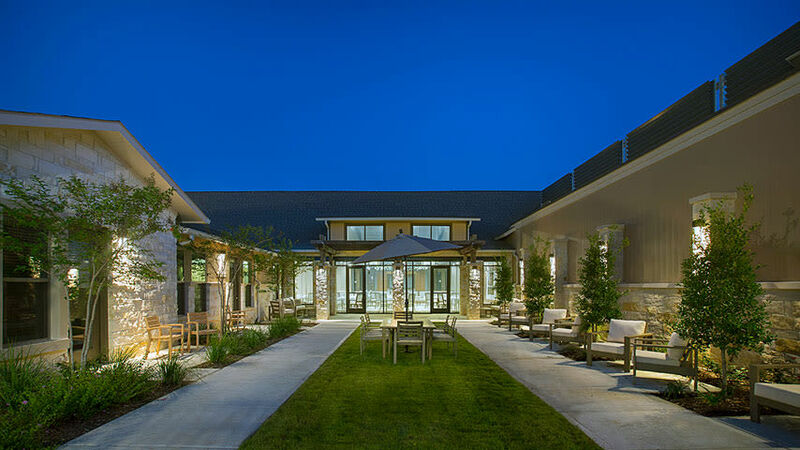 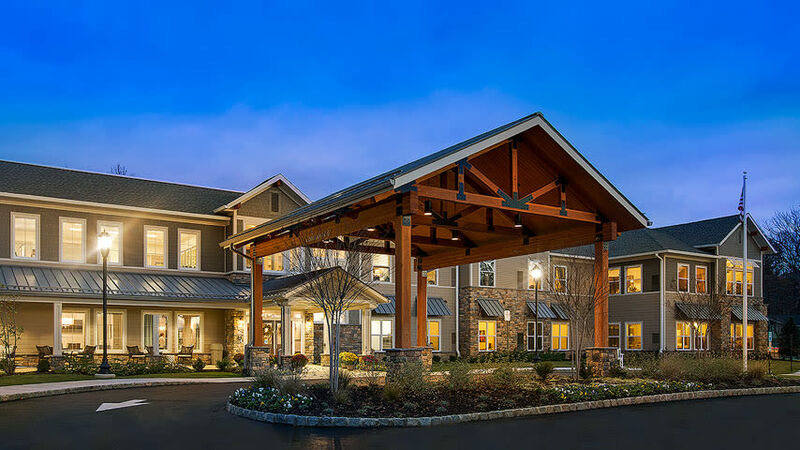 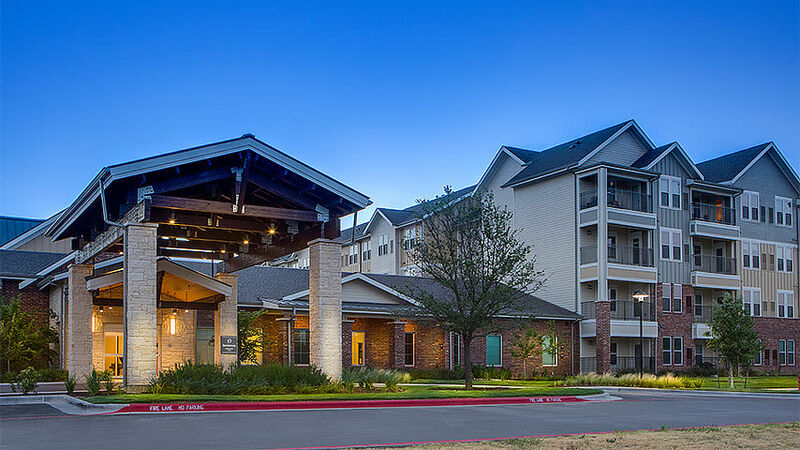 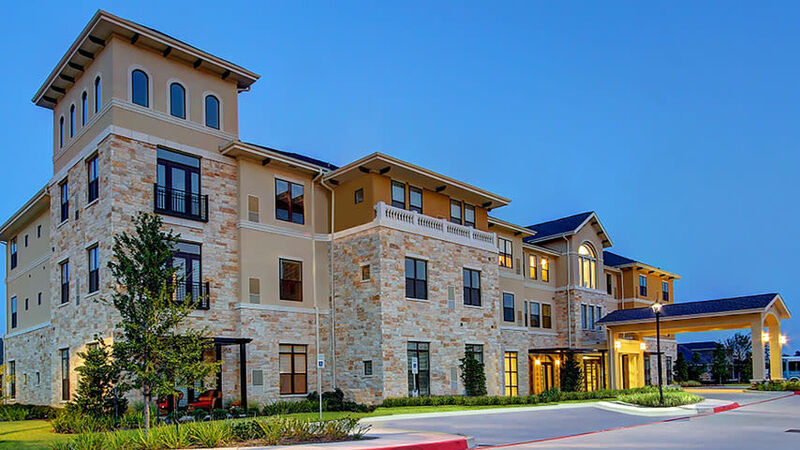 PRDG designs Assisted Living communities especially for senior residents who require a comfortable residential setting in which they also receive nursing and therapeutic care that support daily living tasks. 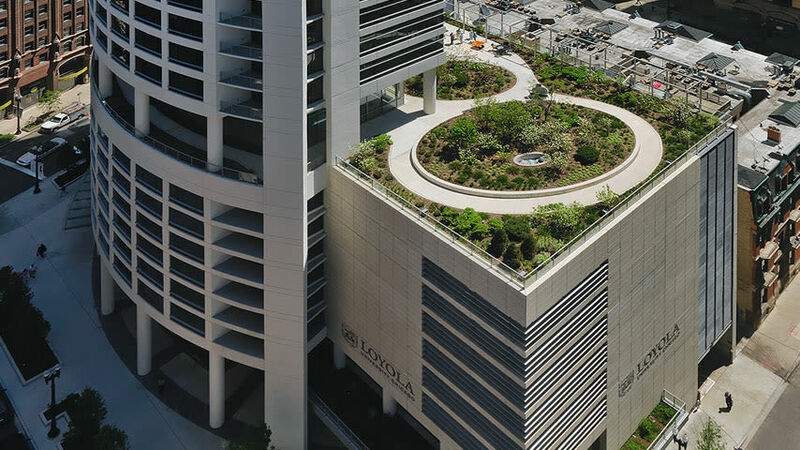 “When I’m working on a problem, I never think about beauty. 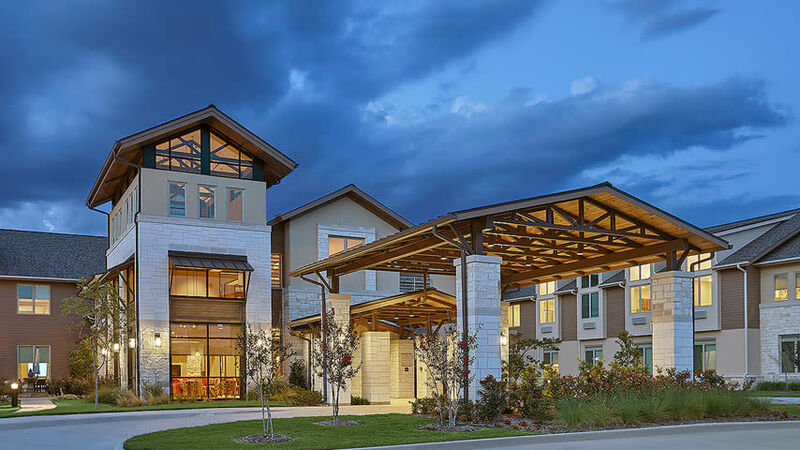 But when I’ve finished, if the solution is not beautiful I know it’s wrong.” – Buckminster FullerFuller was a pioneer in thinking globally, and he explored principles of energy and material efficiency in the fields of architecture, engineering and design.